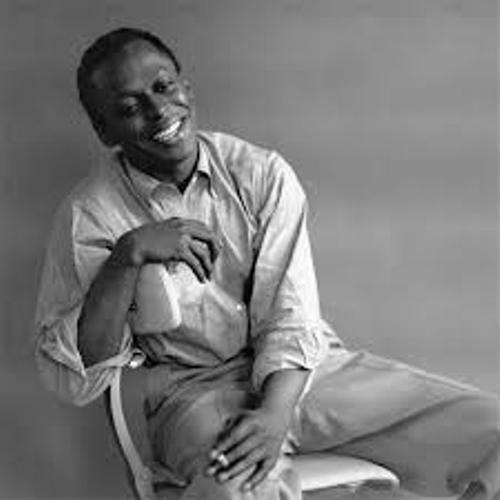 Miles Davis was born on 26 May 1926. His full name is Miles Dewey Davis III. He passed away on 28 September 1991. He contributed a lot to the development of jazz music in the world. 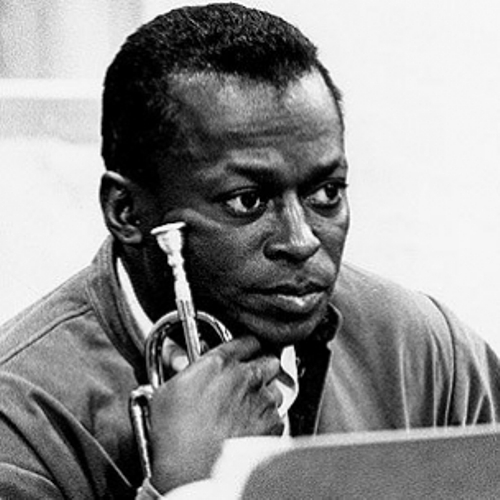 He created jazz fusion, modal jazz, hardbop, cool jazz and bebop. It is an honor that Miles David’s name was inducted at Rock and Roll Hall of Fame in 2006. Therefore, people admit that Davis is one of the key musicians in the jazz history. Find out another great musician in Michael Nyman facts. Davis’ father worked as a dentist, Miles Henry Davis. He was born in an affluent African American family in Alton Illinois. The family decided to move to East St Louse Illinois in 1927. His grandfather and father were from Delta Region of Arkansas. The family actually had a ranch in the region. His musical interest was aroused when he moved to East St Louis, Illinois. He often listed to the gospel music of the black church in the region. Cleota Mae (Henry) Davis is the name of his mother. She was a good blues pianist. Miles David never knew it. She always encouraged him to learn piano. When David was 13 years old, he learned music. Elwood Buchanan, a musician, was his teacher. 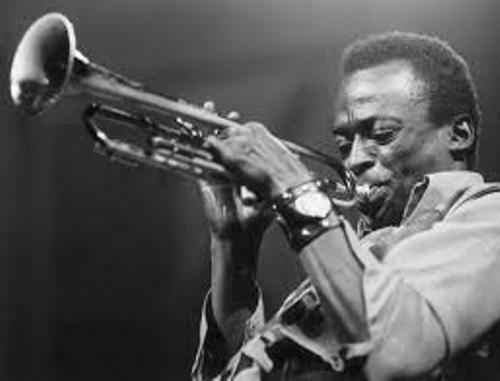 At that time, his father also gave Davis a trumpet as his first musical instrument. The reason on why his father gave it to his son because his wife did not like the sound of a trumpet. It made her ears irked. Davis played his music professionally at the local Elks Clubs when he was not at school. He became the member of the music society at the age of 16 years. People were impressed by his play. The Blue Devils is the Eddie Randle’s band where Davis played for a year there. At that time, he was 17 years old. Because of his great skill, Sonny Stitt wanted him to join Tiny Bradshaw band. However, his mother objected because he wanted Davis to finish his school. In 1944, he graduated from East St. Louis High School. There are many kinds of honors that Davis had. 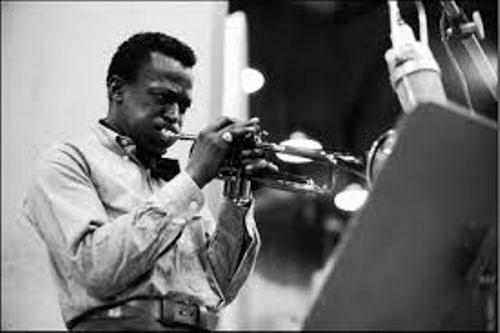 He got the fourth platinum certification for RIAA for his 1959 album Kind of Blue in 2008. The platinum was awarded due to the shipment of 4 million copies of his album. Kind of Blue was commemorated on the 50th anniversary by the House of Representative in US on 15 December 2009. There are many awards that Miles David received. In 1986, he was awarded Grammy Award for Best Jazz Instrumental Performance for has Soloist Tutu. 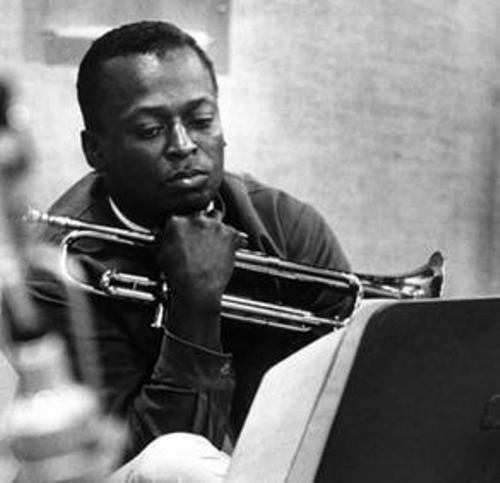 Are you impressed with facts about Miles Davis?